From Cee’s Odd-Ball photo challenge. I wasn’t sure when and if I would ever post this, but I like the picture and it has warm thoughts attached to it, so I decided it might fit in this category. 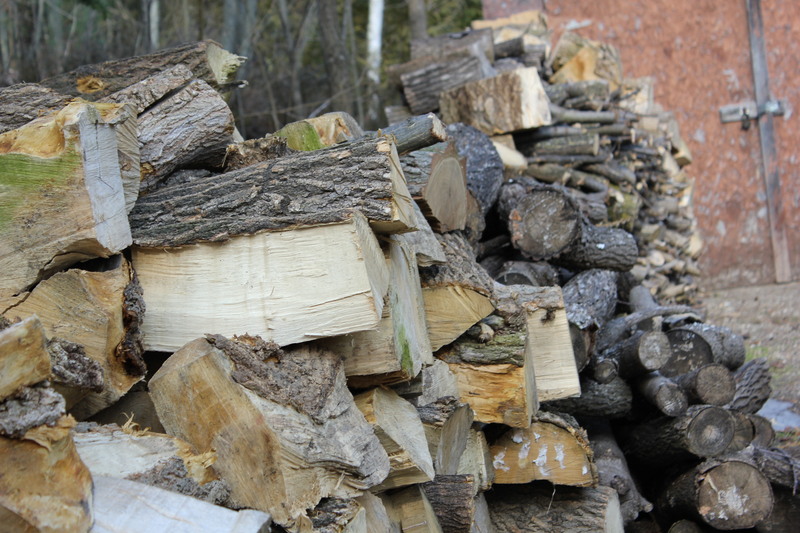 Nonno’s wood pile at the cottage… and he is ever looking for more to add! Easter, Congrast dear friend! fantastic! 🙂 Thank you so very much – what an honour! Wood piles are so fun to take photos of. Excellent. Thanks for participating. So glad you liked it. 🙂 I am new at photography, but developed a love of it a couple of years ago and then was blessed with a nice SLR camera for Christmas last year. It is not high-end, but I have a lot of fun with it. Congratulations! I have featured you on Cee’s Odd Ball Challenge. Great shot and someone is going to be warm this winter with all of that wonderful fire place wood. I came over from Cees.